Alexis Jones-Rhodes left her home at 4am to arrive at the 6am check in for graduation at Clark Atlanta University in Atlanta, GA. Her family and friends became alarmed when Alexis did not walk across the stage and contacted the authorities. 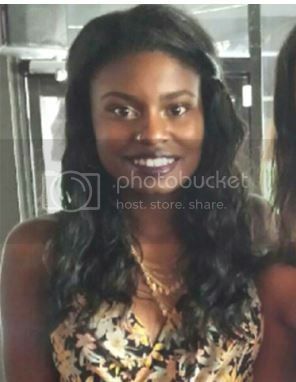 Alexis was last seen wearing her black graduation cap and gown and driving a black Hyundai Sonata. If you have any leads or information, please contact DeKalb County Police 404-294-2911.